Diane Beck is a fully qualified & certified Havening Practitioner. Havening Techniques® is a new and exciting ‘psychosensory’ therapy using the power of directed touch and psychology that promotes healing effects, emotional and stress relief. 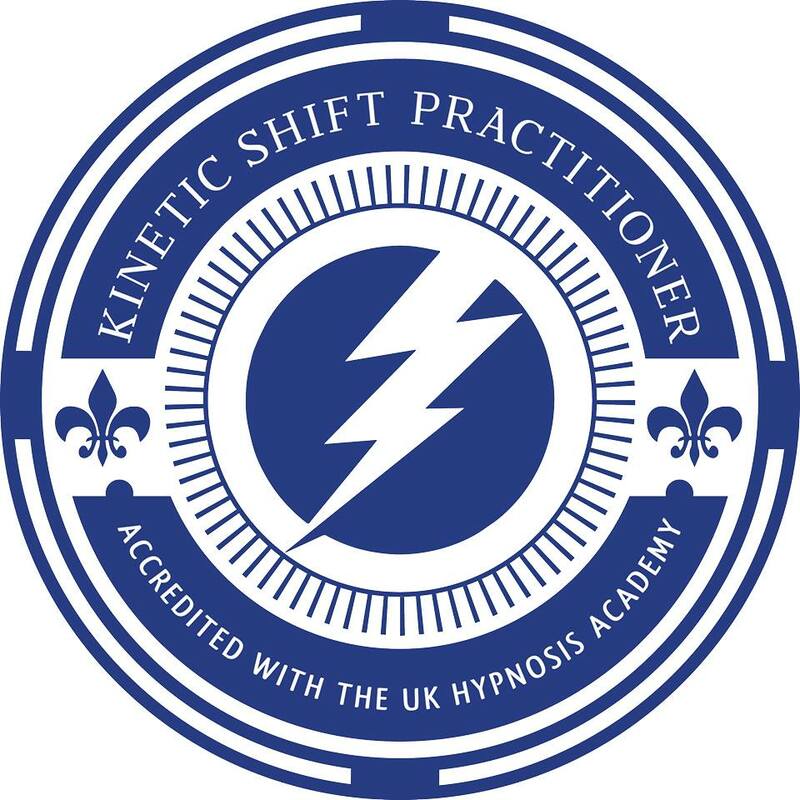 As a certified practitioner of the technique, it combines with Hypnosis and NLP to great effect for positive results often cutting session times down to a minimum. An exciting method showing speed of results and lasting positive changes for my clients. Havening is new, relaxing and an exciting breakthrough in therapy. Diane Beck provides Havening Techniques Therapy in Central Manchester and in Central London. Havening has been shown to be highly successfully over Skype or FaceTime to reduce stress responses and symptoms and to eleviate negative emotional responses. Havening is described by its creator Ronald Ruden MD, as a complimentary therapy and a powerful tool to treat the consequential results of encoded traumatic or stressful memories’ an ‘Amygdala Depotentiation Therapy’. Ever heard of the ‘fight and flight response’? Our fears and stress responses hold the key to understanding the way we have ‘coded’ in the brain to protect us from similar threat stimuli in the future. So often these responses are no longer helpful to us and can begin to restrict life experiences and confidence. These stress responses, ‘coded’ in the Amygdala can be formed very quickly in a significant event or over a long period of stress and can change the way we respond to the world around us. Havening aims to create a safe-haven allowing healing chemical changes in the brain to occur. Have you ever experienced a fear or phobic response that seems out of proportion with what you know to be true for other people? Does a past memory contain powerful negative emotions for you and would you like to no longer have that response to that memory? Would you like more confidence and balanced emotional responses? If so, Havening is an amazing modality for the new age of fast paced time poor stressed out cultures. Finally there is a dependable therapeutic modality that has been shown to work well in most cases I have experience to have applied it. Diane Beck attended the original Havening Techniques seminar in 2014 with Dr Ronald A Ruden the creator along with Dr Steven Ruden and Paul McKenna, Diane has been implementing the techniques into her clinic ever since, becoming a fully certified practitioner in 2015 and was the first practitioner to offer Havening Techniques to a Central Manchester therapy practice. Havening has recently been demonstrated to the United Nations by Paul McKenna, one of the first therapists to use the technique. How would it feel to be finally free of negative emotions, past traumas and symptoms caused by them, fears and phobic responses? “When I apply Havening Techniques with my clients, for example when used with negative emotions and traumatic memories, I notice encouraging changes to in the client’s physiology and psychology. These changes can include a relief and letting go of long held emotions whilst the client is calmed by the delta wave production and soothing motion of the Havening Touch. In many cases (if not all cases), it produces a total ‘sub-modality change’ quickly. What this means for me as a therapist, is that the way in which the brain previously coded and represented the old memories is altered for positive effect for the client. s an effective tool it is becoming my go-to therapy of choice in combination with NLP and Hypnosis. A highly recommended therapy for all therapists and counsellors train in. 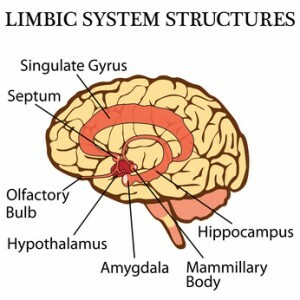 The amygdala, located deep within the temporal lobe of the brain plays a key role in our processing the emotions and motivations relating to events. It’s part of the chain invalided in our Fight and Flight response and our determining which memories are worth storing and how they are processed. It is also believed that the amygdala is involved in how we then respond and behave following those stressful events. It’s our panic button if you like. A Review where havening Technique was used extensively with NLP–Hypnosis Timeline Therapy. "It's been a month since I saw Diane, and I almost don't recognise myself, but in a very good way. I had all sorts of problems that needed to change (being overweight, lazy, negative, sad, paranoid to name just a few). To be honest, if any one of these things could have changed I would have been delighted. But what has actually happened is just incredible and so unexpected. The best way to describe this is if I imagine the person I am when I'm on holiday, when there's nothing to worry about, no rush, just new ideas and experiences to have and enjoy. Well this is how I feel most of the time these days, and it is incredible. Havening calms the emotions and feelings associated with traumatic and stressful memories. It is believed that through the application of sensory touching, the electrochemical responses in the brain connected to a traumatic event are then de-linked and ‘unencoded’. The therapy involves sensory therapeutic touch as you create ‘delta wave’ which when applied therapeutically within a Havening session has been shown to destress and relieve negative emotions. It has been shown to help relieve symptoms of stress, trauma, phobias and fears and even PTSD. It is believed to be a highly safe therapeutic complimentary therapeutic application and is gentle in approach and creates relaxing feelings quickly in the client. Client’s who have experienced Havening Techniques with me in session in London ad Manchester even over Skype, describe effects as ‘calming’ ‘freeing’ and ‘peaceful’. This therapy has been so effective in my experience taking minutes to work effectively to reduce negativity even in those clients whose trauma has been held for years. *Please note: There are no guarantees with any therapy I offer or that any other therapist offers. I am however very confident using this wonderful modality which is gentle, flexible and relaxing and wonderfully simple to use. Schedule a free 30 minutes chat with me in the calendar below.